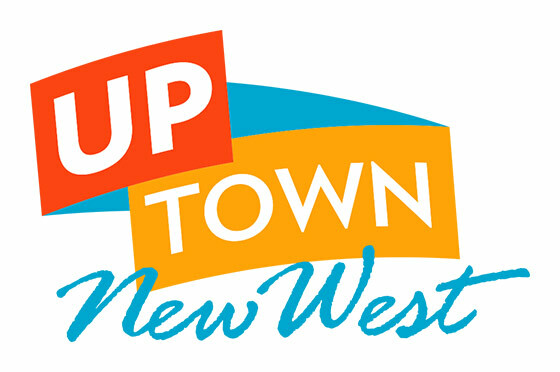 August 8 & 9, 2015 marks the launch of New Westminster’s 12th Annual Cultural Crawl, with a two day city-wide Arts & Cultural experience. Meet local artists and artisans, discover our heritage, and prepare to be delighted by our unique cultural footprint. For more information about the events, venues and artists, visit their website here. The New Westminster Cultural Crawl is part of the BC Cultural Crawl which is a self-guided tour of community-initiated events: music, theatre and dance performances, visual arts, festivals, museum and heritage exhibitions, culinary arts, community art walks and more. For information about cultural crawl events in other parts of the Province, visit their website here.